Homelessness and joblessness are synonymous. It is very difficult for a homeless person to find employment without an address, phone number, email address, and identification. But employment becomes even more challenging for young people living on the streets, which sadly is becoming a bigger problem throughout the United States. Creating employment opportunities for homeless youth is a challenge ripe for the attention of Christ-following business people. There is a big need for urban faith ventures to employ young people seeking to leave the streets. 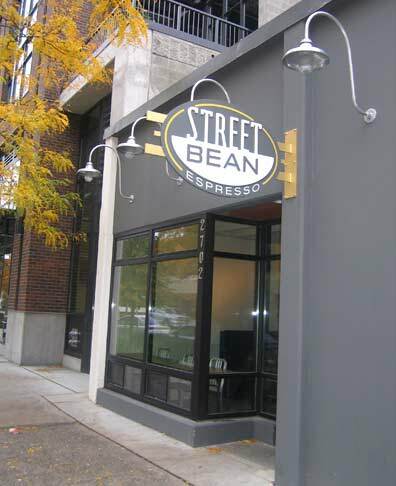 In Seattle, Washington, New Horizons Ministries runs Street Bean Espresso, a coffee shop that provides employment and job training for young adults working to exit the street life. One of the keys to getting off the street is steady employment. 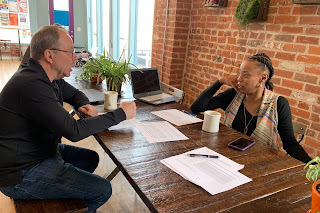 We had always dreamed of opening a business that would provide supportive employment for the young adults we serve—a place with the grace to work with them as they work on themselves. They need more than just a job. They need a community to replace their community on the street, and a place to discover a new identity apart from the street. Street Bean Espresso is located at 2702 Third Ave in Seattle. The store was recently voted the number one coffee shop on Yelp. They are open 6 am to 7 pm Monday through Friday. For more information, call 206-708-6803 or visit their website.